Crisp whites, bold blacks and shades of blues and greys have ruled 2014 summer palettes. Sometimes, simple just stands out more. I want almost this entire set! 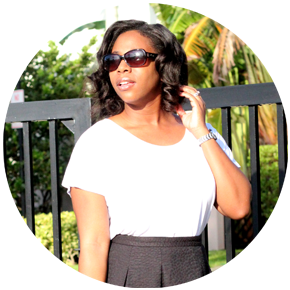 I've been on a journey to minimize the size of my wardrobe and maximize it's value. It's been so liberating, and it's made getting ready in the morning much easier.